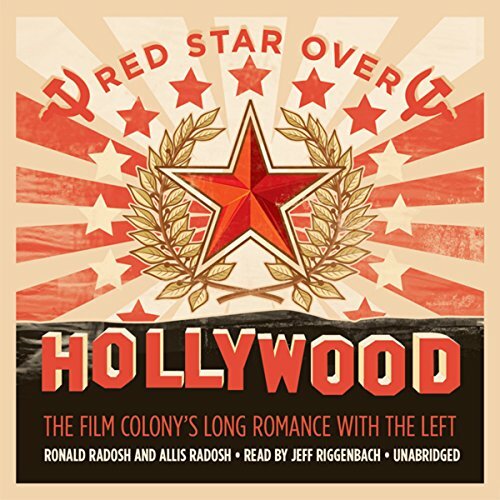 Showing results by author "Allis Radosh"
Until now, Hollywood's political history has been dominated by a steady stream of films and memoirs decrying the nightmare of the Red Scare and how it victimized political innocents. But Ronald and Allis Radosh tell for the first time the “backstory” behind this myth. They show how the Soviet Comintern targeted the film capital in the late 1920s, taking us inside the cells and discussion groups that Communist Party members formed, the guilds and unions they tried to take over, and the studios they aimed to influence.